This past weekend was a full one. On Friday, Mary and I got to dress up all fancy like and head into Honolulu to see the opera Aïda. The music was beautiful and the voices were amazing. It’s the first time in years I’ve been able to do that and I enjoyed it thoroughly. Saturday was Burns night. 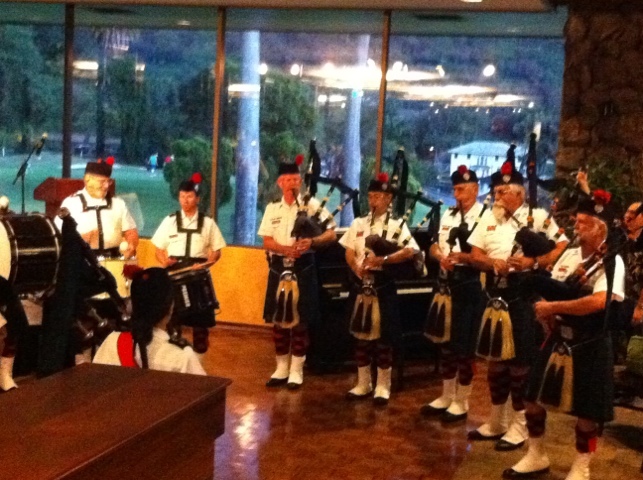 The annual celebration of the Scottish poet Robert Burns, as put on by the Caledonian Society of Hawaii. It’s a night I always look forward to. 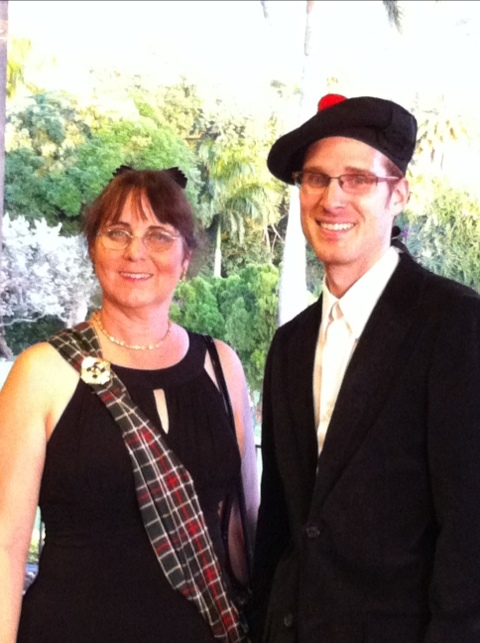 I get to dress up in my kilt, adorned with a furry sporran, hose, kilt pin, sgian dubh, and a wide leather belt clasped with my bright shiny belt buckle. This I top off with a nice white dress shirt and dress jacket. 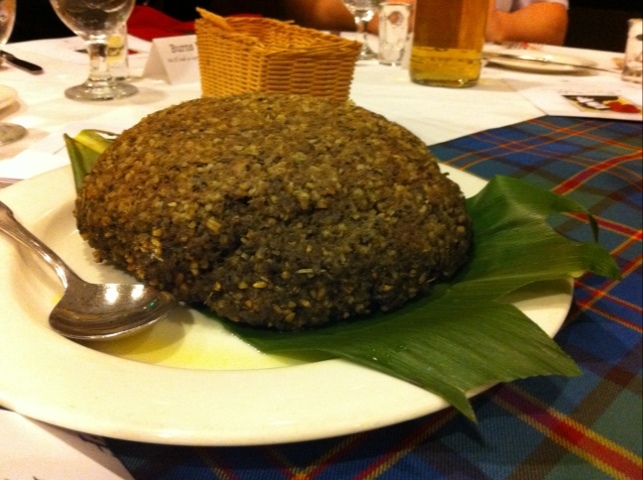 There are so many good things about Burns night. One of the first is that I get to perform with the RSCDS group doing both Scottish country dancing and highland dancing. It is so much fun. We practice hard and then perform, smiling and dancing and looking like we all know what we are doing. Even when, at times, we don’t. It always works out in the end. The idea is just to have fun. 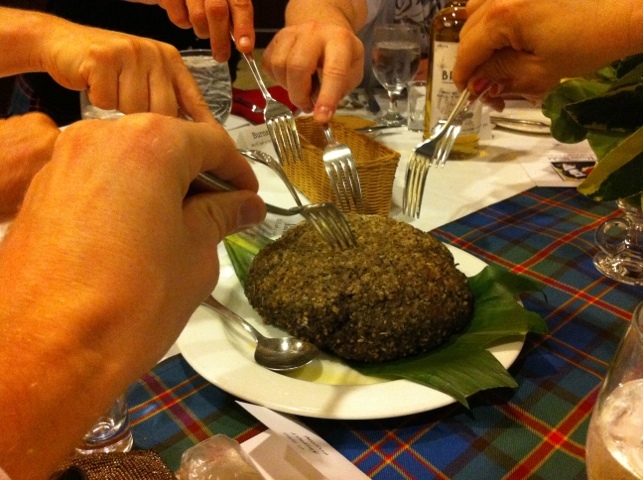 Besides the dancing, burns night has so many awesome things, including haggis (oh yeah), Cockaliki soup (although this year it was replaced by beef-barley soup), a beef dinner (unless you are the fish-loving type), bagpipes (not for eating), poetry, and scotch. 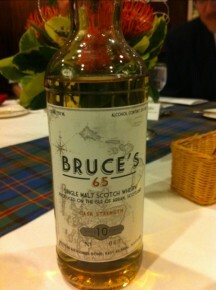 This year, the scotch was provided by our own RSCDS teacher Bruce. For his 60th birthday, he bought a barrel of scotch from the Isle of Islay in Scottland. It was a beautiful bottle aged 10 years, had a wonderful taste and a little extra kick. It was a fine evening. I enjoyed getting out and socializing and dressing up and dancing and eating and drinking and just having a good time. I think I’ll do it again next year. web site’s post to be updated regularly. It includes pleasant data.